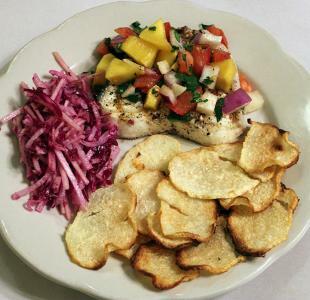 Jicama is a lightly sweet root vegetable. With its mild flavor, crisp crunch, and low carbs and calories, jicama is a popular recipe ingredient that is available year-round in the grocery store. The plant is indigenous to Mexico, although it is now cultivated around the world. It is also known as Mexican potato or Mexican turnip. The edible part of jicama is the root, which has a mild, neutral flavor that is slightly sweet. To use jicama in recipes, wash the dirt off the outside of the root, and then peel it with a potato peeler before cutting for use in the recipe. It is included raw in many dishes because it adds a nice crunch. Low-carb dieters enjoy jicama because slices serve as a good base for low-carb dips such as guacamole and salsa. Jicama can be added raw to recipes or it can be cooked. 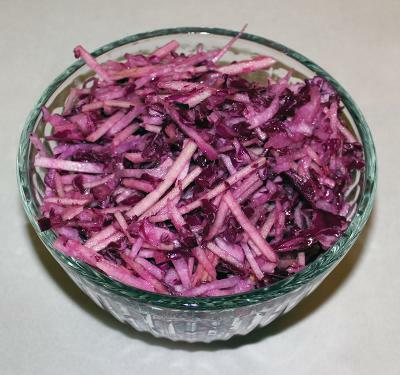 Julienned raw jicama, red cabbage, and ginger create a crispy, flavorful alternative to coleslaw. Place cabbage in a colander over a sink and sprinkle with salt. Toss to combine. Allow to sit for about 60 minutes, and then rinse and dry cabbage well. Combine cabbage, apples, and jicama in a large bowl. In a small bowl, whisk together olive oil, vinegar, ginger root, and sugar. Pour vinaigrette over cabbage and jicama and toss well. Serve immediately. 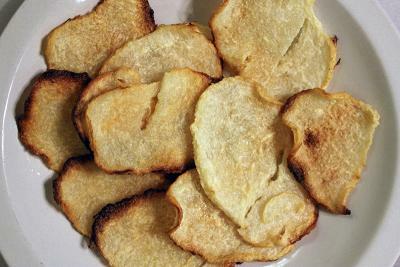 Use these chips as a lower carbohydrate, lower fat version of potato chips, served with your favorite dip. Lay jicama slices in a single layer on baking sheet. Spray with cooking spray, and then sprinkle with salt. Bake until crisp, about 30 minutes. This tangy, crispy salsa pairs well with sweet grilled halibut. Combine mango, jicama, onion, tomato, lime juice, cilantro, and jalapeño in a small bowl. Cover and set aside. Brush halibut steaks with olive oil and season with salt and pepper. Grill until fish is cooked through, about four to five minutes per side. 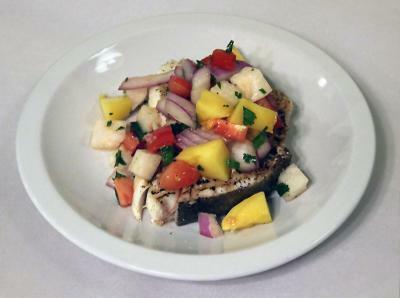 Serve fish immediately, topped with salsa. If you've never tried jicama before, this humble root can add great flavor and crunch to your meals without adding a lot of calories. Try the recipes above, and you're sure to become a jicama fan.